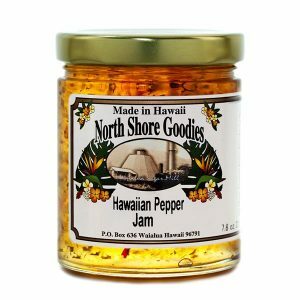 Take fresh papaya and sun-ripened pineapple. Add honey and pectin and what do you have? One great jam. 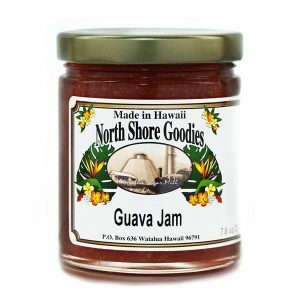 Great as a spread on toast, muffins, scones and other baked goods. Amazing as a glaze on chicken. 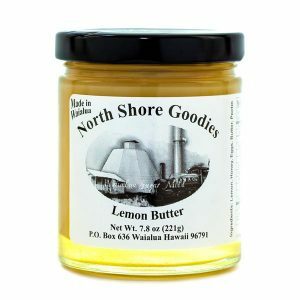 As with all our products, no high fructose corn syrup or preservatives. Just good, natural yumminess. 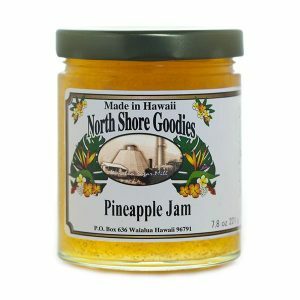 Using fresh, sun-ripened papayas and sweet tangy pineapples, this jam is a favorite among locals and visitors alike. Along with baked goods, try livening up meat dishes. 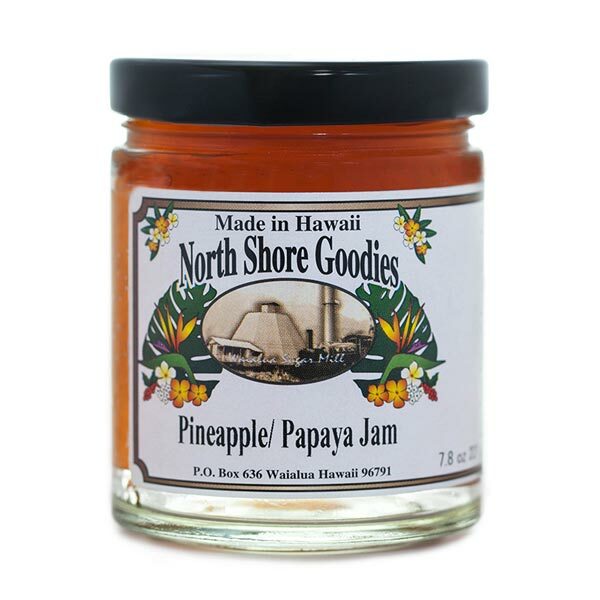 The tangy/sweet flavors of pineapple and papaya can add a nice twist to your old recipes.